Build a beautiful, sophisticated Buyer’s Guide with eDirectory. Robust features will make your site a destination. Let your users gives their opinion and increase the visibility of your businesses. Save shortcuts to your favorites in business or events just to name a couple. 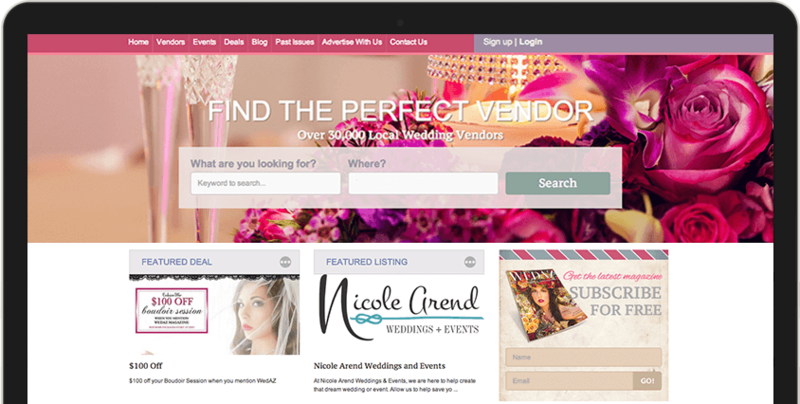 Create your own listing types with specific fields that best suit your business. Your business is offering a great deal that you want to share? That’s great! With eDirectory, you can create beautiful deals and offers for your business. Managing sophisticated taxonomies has never been easier. Categories are created automatically from your data imports, and can be up to 4 levels deep. Tag listings with your own awards such as Editor’s Choice or Best Value. Rich, detailed content is the key to a successful buyer’s guide, and eDirectory presents the information in a way that engages users and allows them to make purchase decisions. Whether launching a new guide, or rebuilding an existing one, eDirectory helps you take off.